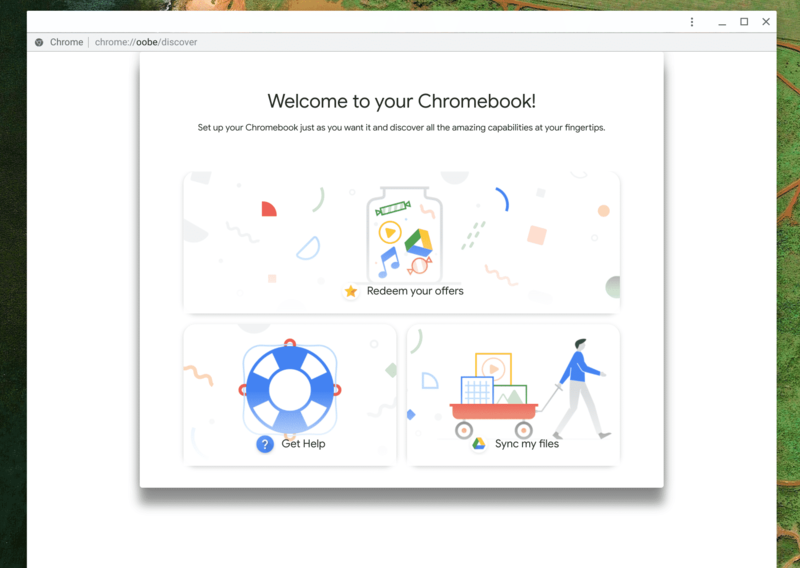 Yes, Google gave you the entire Play Store on Chrome OS. They gave you Linux apps on Chrome OS. They might even give you Windows on Chromebooks. But web and will always be their first priority. At least that’s what I think! So, what makes me say that? Here is a new flag that I spotted on the Canary channel of Chrome OS. As the name suggests, this flag adds s the Progressive Web Apps (PWA) version of Settings and Discover. 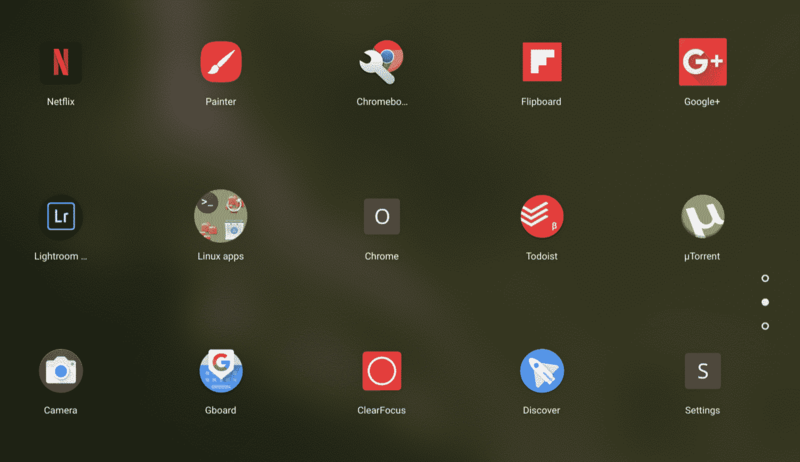 Discover, if you don’t remember, is an app that the team is adding to Chrome OS, to show off Chromebook features and related goodies. This of course is only an experiment at this stage and we do not know anything about why they are doing this or what we should expect in the future. I am hoping that we will see some updates on the Chromium blog soon enough. 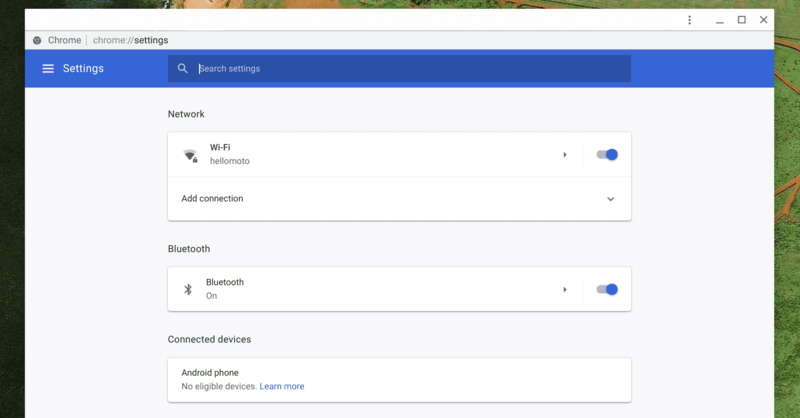 Chrome settings are already available on the page chrome://settings/, along with the app version. This PWA takes the chrome://settings/ page and creates an app around it. Similarly, the Discover PWA is packaging chrome://oobe/discover. The chrome://flags page has a few more flags around PWAs. So, there is definitely something getting ready here!